The search found 12 results in 0.009 seconds. 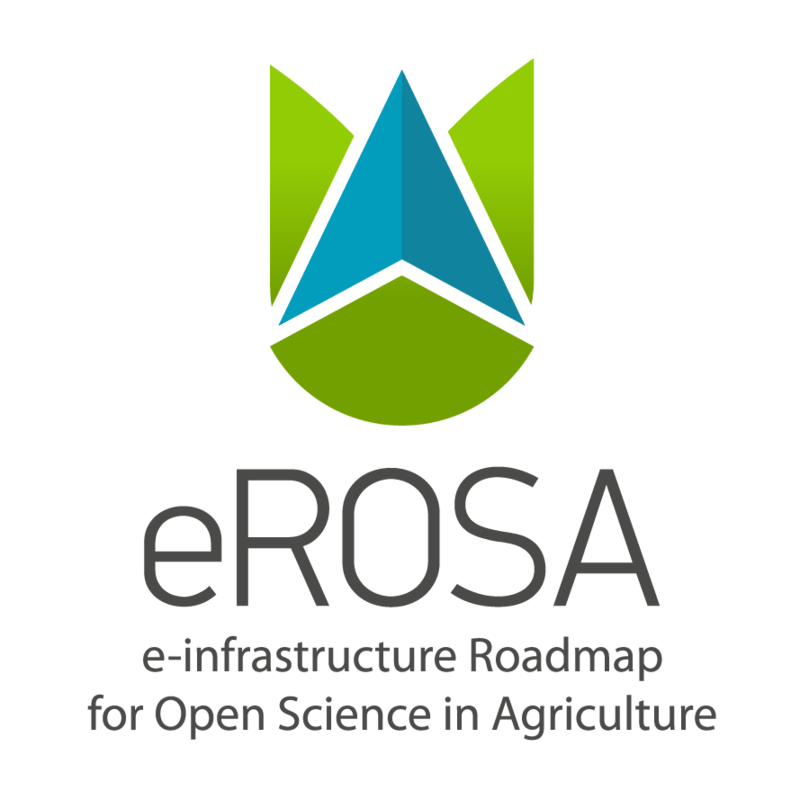 ERMES (An Earth obseRvation Model based RicE information Service) aims to develop a prototype of downstream services based on the assimilation of EO and in situ data within crop modeling solutions. Two services are foreseen: Regional Rice Service (RRS) customised for providing public authorities with an agro-monitoring system for crop mapping, yield estimating and risk forecast and Local Rice Service (LRS) for the private sector (farmers, agro-services) providing added value information on yield variability, risk alert and crop damage at farm scale. 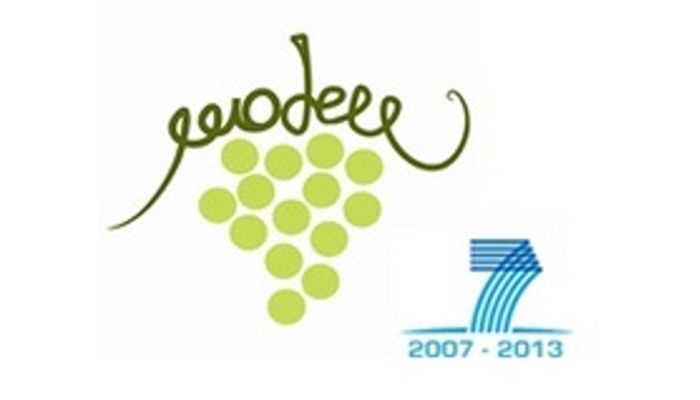 The aim of the MoDeM_IVM project is to develop a new, interactive, web-based Decision Support System (DSS) for integrated management of the vineyard. GIDROM - Drone-based integrated monitoring system for early detection of crop pathology and pest control in high tech greenhouse agriculture. Target market of GIDROM project is Greenhouse (Gh) Agriculture. A main problem of Gh farmers is monitoring the Gh environment to control plant diseases. Unchecked plant pathologies cause extensive crop damage and direct losses to farmers up to 15% of yearly incomes. The cost of pesticides and chemicals application is €2.000-5.000 / ha x year. Worldwide area dedicated to Gh agriculture production is about 800.000 ha of which 20% (160.000 ha) is situated in Europe (mainly in Spain, Turkey, Italy, Greece, Netherlands, France). Environmental monitoring is a key element of the EU agenda and its market is estimated to grow at a CAGR of 5.4% by 2018. Artys offers a disruptive Decision Support Service - DSS, to manage emergencies caused by extreme weather events, based on the analysis of Smart Rainfall System – SRS’ measurements. SRS is the only nowcasting system (IT patented, EU pending; Artys uniquely owes its rights) providing real-time spatial rainfall maps on a detailed scale, by means of the analysis of satellite television’s signals, received by commercial parabolic antennas. EOFARM project will cover the topic of Precision Farming (PF), one of the main applications of Earth Observation in the agriculture industry; it makes use of satellite images to help farmers in monitoring and managing crops from planting to harvesting. One of the main needs of farmers, in particular smaller ones which account for 80% of the UAA in EU27, is the possibility to increase yields while reducing the costs and environmental impacts of current crop production processes. - Allow for building a basic low-cost open-source automated monitoring system for discrimination of dairy cow behavioural activities. - Get information of the system accuracy in relation to visual observation of images acquired by multi-camera video-recording systems considered as the ‘golden standard’. Innovative approaches to turn agricultural waste into ecological and economic assets. 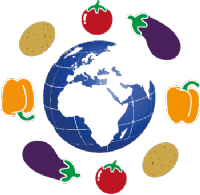 G2P-SOL is a research alliance bringing together the major European and International repositories of germplasm with public and private institutions active in genomics, phenotyping and breeding in the four major Solanaceous crops: potato, tomato, pepper and eggplant. 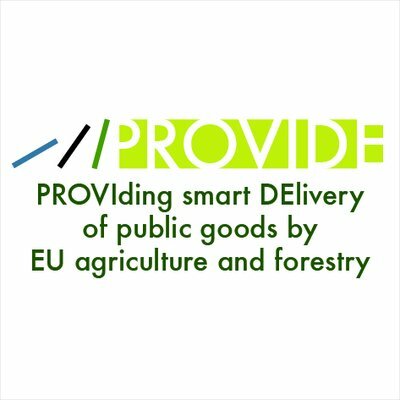 These four crops constitute 66% of the value of European horticultural production, and over 65,000 accessions are available within the consortium.